​​Juventus goalkeeper Wojciech Szczesny has opened up about his former ​Arsenal teammate Alexander Hleb and has claimed that the midfielder could have gone on to greater heights in football if he didn't have a problem with alcohol. Belarusian midfielder Hleb was so impressive at Arsenal that the then FC Barcelona manager Pep Guardiola couldn't resist bringing him to Nou Camp in what was a star studded Barcelona team at that time. Things didn't quite work out at the Camp Nou and Wojciech Szczesny has revealed why that happened. As reported by ​Marca, in Szczesny's interview with youtube channel Foot Truck, the goalkeeper said, "Hleb could have achieved more in football. He still had a great career but he liked to drink." 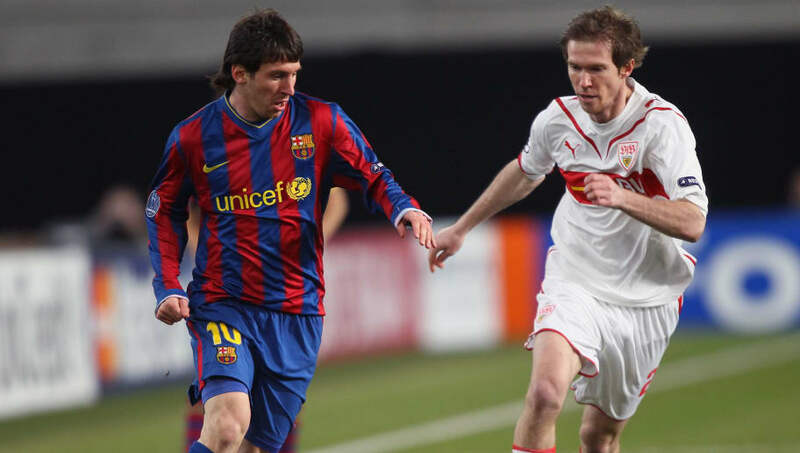 Hleb made the dream move to FC Barcelona in 2008 but struggled in Spain and found himself loaned out to Stuttgart, Birmingham City and Wolfsburg before leaving in 2011. And now at the age of 38 years old, Hleb finds himself back in his homeland with BATE Borisov. Recently speaking on his Barcelona exit, Hleb had said, "It was my fault for not staying and doing well at Barcelona, it was a character issue, I was stressed and I had problems in my private life." As part of his interview, the goalkeeper​ also spoke about Jack Wilshere and "arrogant" Robin van Persie.